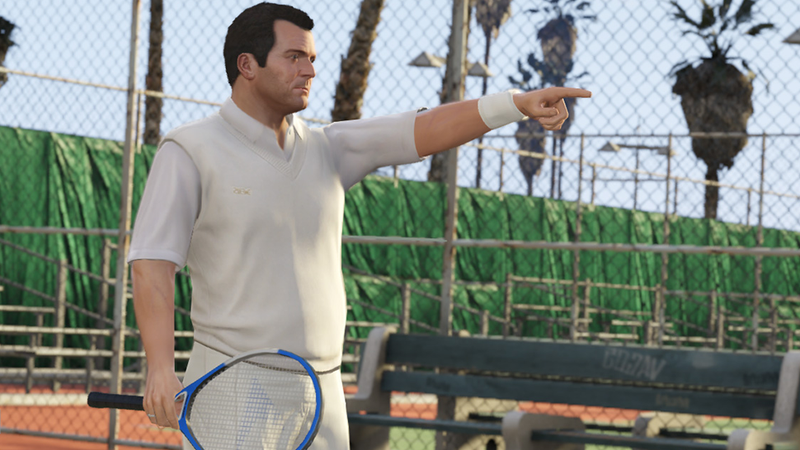 Our Grand Theft Auto V review will run on Monday at 10am ET. Our Grand Theft Auto V review will run on Monday at 10am ET. Sorry, we can't tell you more about the game right now, but the review, as they say, is in progress. GTA V will be released the following day, on September 17, for Xbox 360 and PS3.